Matcha Chocolate Chia Parfait is a delicious make ahead breakfast or anytime treat. 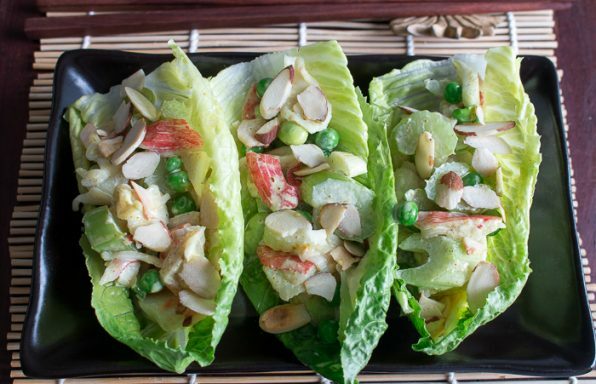 Tastes sinful but is really good for you! You are just going to love the combination of Matcha green tea and chocolate! Just the perfect amount of gentle sweetness with the deep earthy taste of Matcha and rich cocoa. You are also going to love that little crunch and texture from the chia seeds and the little buzz from the caffeine kick. 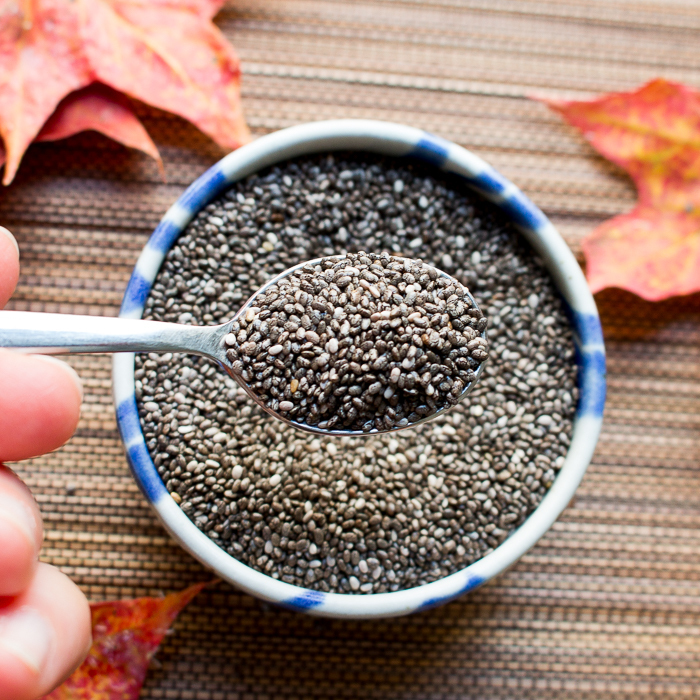 Chia Seeds are a super food. Chia seeds are high in antioxidants and help prevent cancers, high in fiber to keep the digestive track in good function. Chia seeds also help reverse inflammation and this is good for heart health, help boost your energy and are a good source of protein. Matcha is a special type of powdered green tea that is grown and produced in Japan under shade and then a special harvest. Then, the leaves are carefully ground with stone grinding wheels to produce a fine powder. There are different grades of matcha from the top ceremonial grade down to kitchen grade. 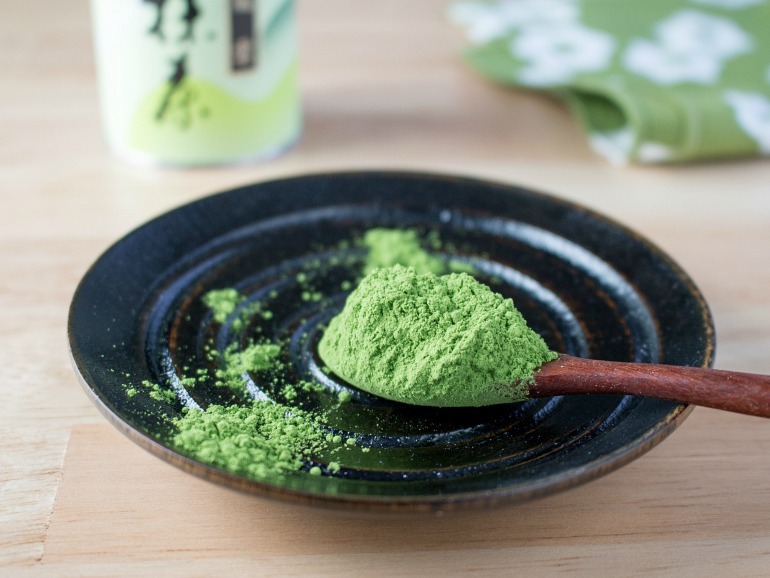 The brighter the green color, the mellow flavor and younger the leaves are the ceremonial grade matcha. 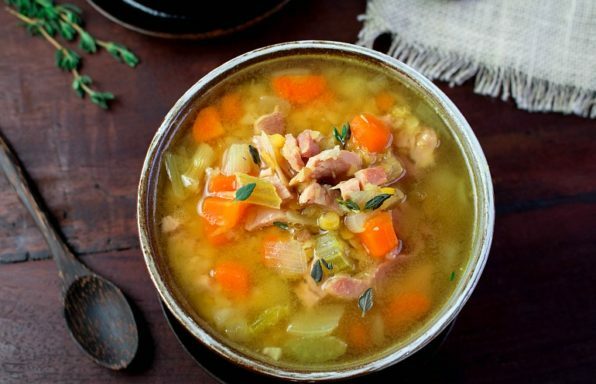 The kitchen grades are a little deeper green, not as finely ground and have a stronger earthy vegetal flavor. 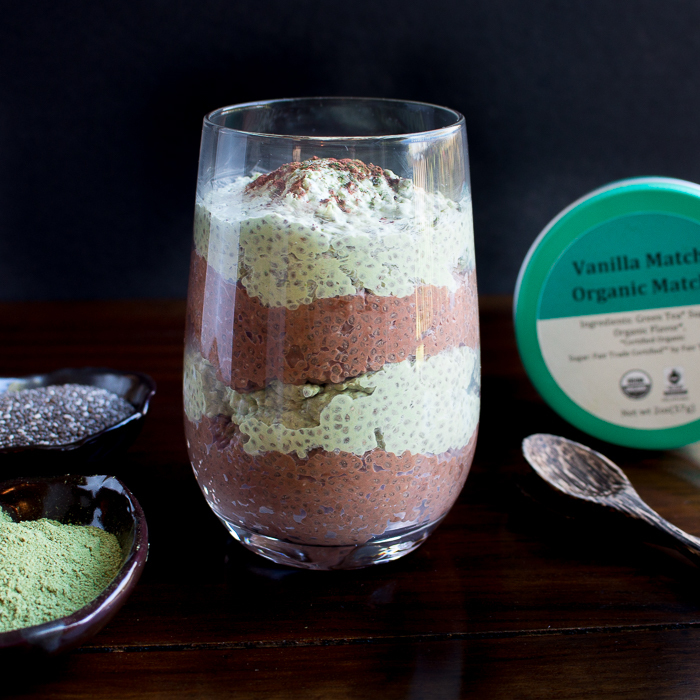 For a delicious Matcha Chocolate Chai Parfait we used a kitchen grade matcha. In this recipe, a little stronger matcha flavor is required to stand up to the deep cocoa powder. We used organic vanilla matcha from Fraser Tea. Matcha green tea is also high in anti-oxidants, boosts metabolism and has caffeine. 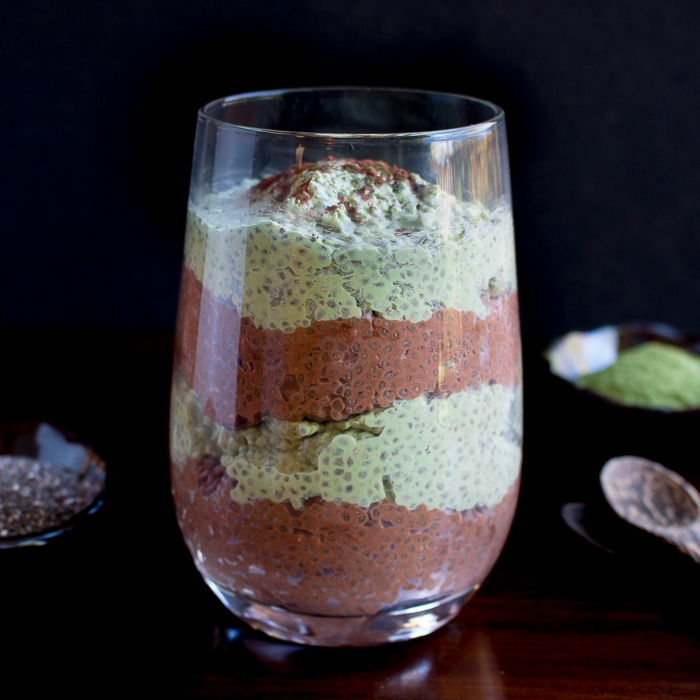 Win-Win if you are starting your day with this delicious matcha chocolate chia parfait. 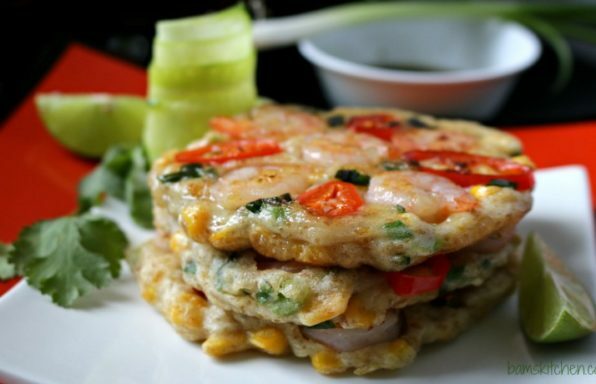 We love to make a few of these on Sunday, store then in the refrigerator to eat during the week. If you make them in Tupperware or in a glass container that has a lid you can bring these into work and school. 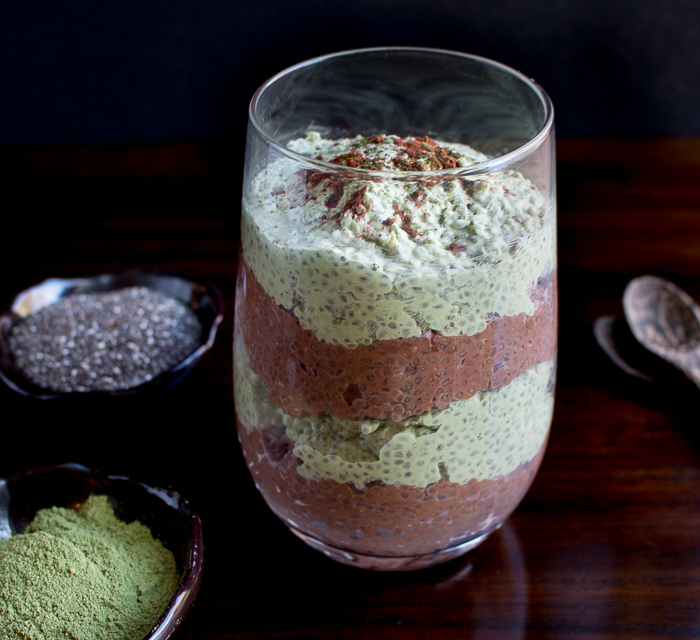 Matcha Chocolate Chia Parfait are very satisfying and keep you going all morning strong. 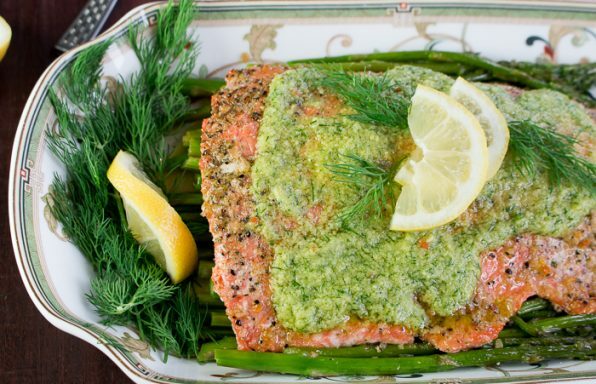 The Chia seeds make you feel full. You have a boost of caffeine from the Matcha and cocoa. 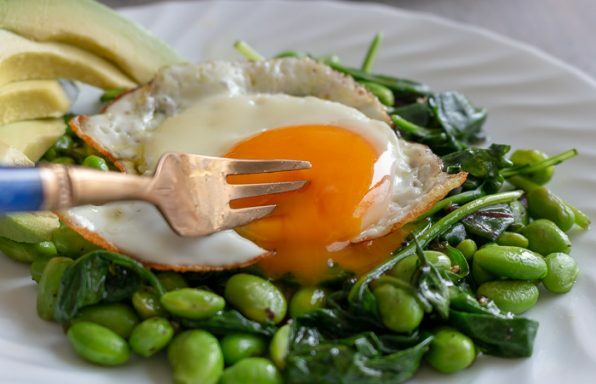 It is the perfect morning healthy start. If you like chia parfaits, sure to check out our Spicy Chocolate Chia Puerh Chia Pudding. We made our Matcha Chocolate Chia Parfait with coconut milk but you can also use almond milk if you prefer to keep it dairy free. Matcha Chocolate Chia Parfait are also happily gluten-free. 1Mix coconut milk (or dairy of choice) and 1/3 cup of the chia seeds and 1 tablespoon of Vanilla Matcha Organic Green Tea and mix in a sealed container. 2Mix coconut milk (or dairy of choice) and 1/3 cup of the chia seeds, 1 tablespoon of unsweetened cocoa powder and sweetener of choice. Mix in a sealed container. 3Refrigerate both containers overnight. 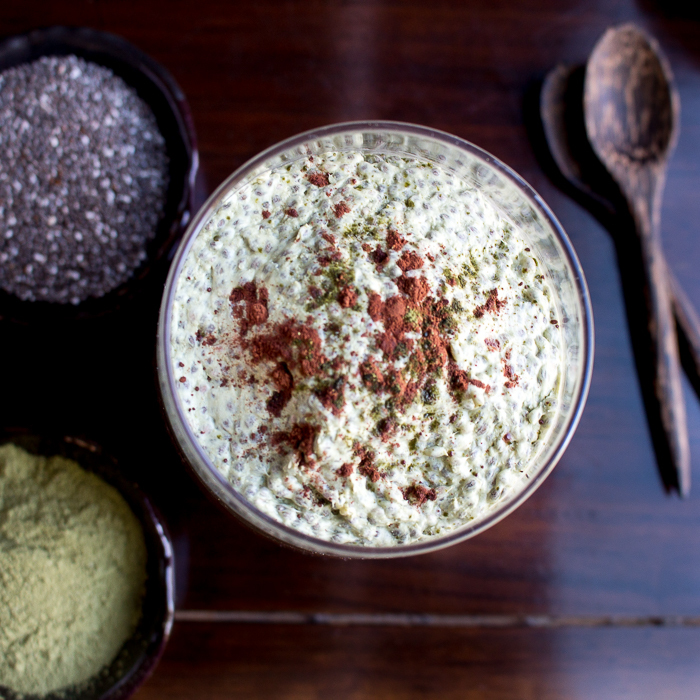 In the morning, mix both the matcha chai and chocolate chia and then layer in a cup a layer of chocolate chia, then a layer of matcha chia and so on. 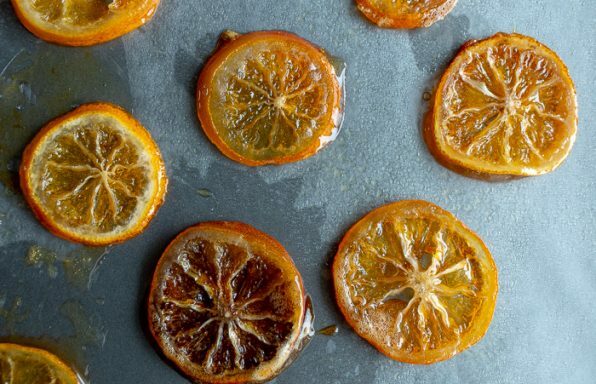 4Drizzle with a little honey or maple syrup if desired. Dust with a little cocoa powder or matcha as desired. Enjoy!